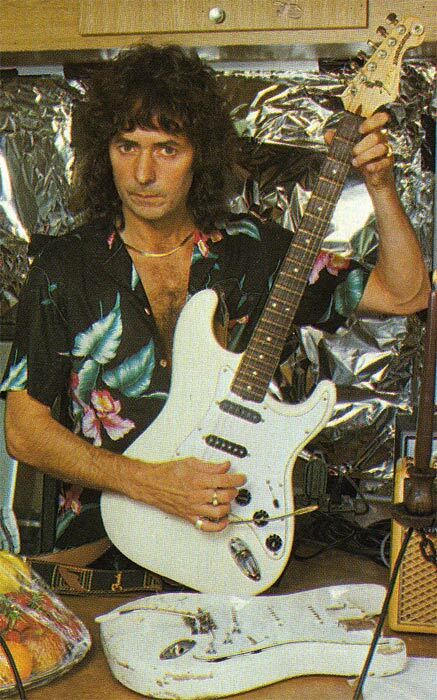 SDM would it be possible to change my name to "Ritchie"
Hi SDM could I change my avatar to this picture of Ritchie Blackmore this one- http://www.deep-purple.net/features/knebworth/knebworth/ritchie-blackmore-2.jpg obviously just Ritchie's head and shoulders shot thanks. Hi SDM thanks but it's ok I was thinking of changing it to a Ritchie Blackmore picture but I'll leave it for now thanks. Forget that last request SDM thanks. Cheers @BikerDude. I've been raiding that place for bootlegs for years. There's tons of great concerts! SDM can you delete the recent posts about Jeff Scott Soto 'Feels Like Forever' they shouldn't have been posted on that thread thanks. Done. I copied the replies (Frands' & yours) into the new thread. Is there anyway to PM you here because I'm not seeing it .. If you click on my name, a black window should pop-up. Click on Start a Conversation. Just sent it. It's a little typo ish sorry should have proof read it. It's great, definitely one of their best. Hello Bro, How`s you doing I`m getting to a happy level with me injecting myself twice a day. on the music buying front the April is a busy one some amazing albums drop wow wow wee. Joe Bonasmassa`s new album sounds awesome and Beth`s too! Mainly listens to southern rock, country, blues, classic rock, metal, soundtracks and opera.